ROYAL OAK, Mich. – Adults are invited to fall in love with the Detroit Zoo all over again at Summer Zoomance. The after-hours, 21-and-older event takes place Thursday, July 11, 2013, 6 to 9 p.m., rain or shine. Admission for all guests is $12 in advance and $14 after July 5. 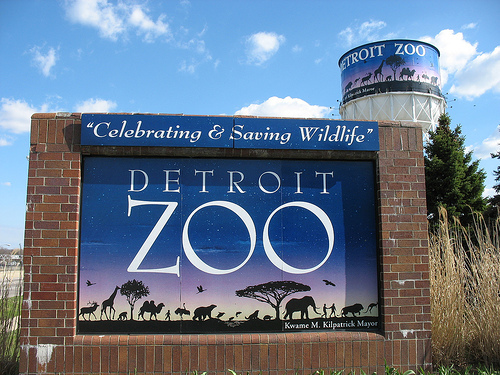 Parking is free for Detroit Zoological Society members and $5 for non-members. Summer Zoomance allows grownups to relive their fond memories of the Detroit Zoo while creating new ones during a twilight stroll among the award-winning animal habitats. The event will feature complimentary tram tours throughout the Zoo as well as animal enrichment and zookeeper talks at the otter, snow monkey and polar bear habitats. Blues guitarist and vocalist Laith Al-Saadi will perform, and food and adult beverages will be available for purchase. Guests can take a spin on the Carousel for an additional $2 and enjoy a scenic ride through the Zoo on the Tauber Family Railroad for a one-way fare of $3. July 11 is the first of two Summer Zoomance dates in 2013; a second event is scheduled for Thursday, Aug. 22. Tickets for Summer Zoomance can be purchased online at http://www.detroitzoo.org/events/zoomance as well as at the admission gates. 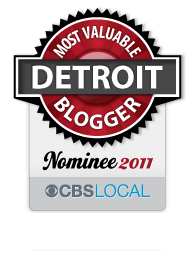 This entry was posted in Detroit, Things To Do and tagged animals, blues, detroit, Food, love, music, romance, Royal Oak, wine, zoo, zoomance. Bookmark the permalink.